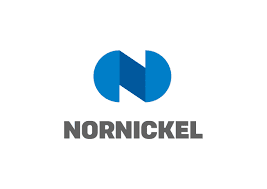 Nornickel, the world’s largest refined nickel and palladium producer, has terminated an agreement signed in 2014 relating to the sale of its African assets to the Botswana government entity BCL. 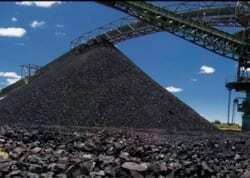 The agreements included a 50 percent stake in South Africa’s Nkomati mine in Mpumalanga. The decision results from what Nornickel describes as BCL’s “material breaches of the contract”. 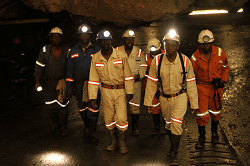 The whole saga emanates from Nornickel attempts to sell its African assets (Norilsk’s 85%-owned Tati Nickel operation east of Francistown, which was acquired by BCL but no payment was made to Nornickel, as well as Nornickel’s 50% share in the Nkomati nickel mine), to BCL in October 2014. When the agreement became unconditional in September 2016, BCL failed to perform its obligations to purchase the shares and pay the purchase price. Instead, in October 2016, the Botswana Government applied to the High Court of Botswana to place the BCL entities into provisional liquidation. Ever since then, Nornickel, BCL and the Botswana government have been in a bitter dispute over more than US$277 million owed to Nornickel. 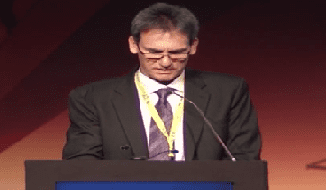 He emphasises that Nornickel will continue to pursue its claims against the BCL Group and the Botswana government to recover the significant loss the company has suffered as a result of the contract breaches. Nornickel filed a reckless trading claim against the Government of Botswana (BCL’s shareholder), seeking to declare it responsible for the liabilities of the BCL entities. Marriott points out that the termination of the agreement will enable Nornickel to pursue its own strategy for its African assets. This strategy entails focussing on the company’s key assets in Russia. He says further decisions regarding Nkomati will be based on market conditions and the asset development strategy.